Jan Kulik is perhaps the most refined maker of the Prague school. His violins are very individual, artistic and yet precise. This is a fine example with a superb sound, loosely based on a Gragnani and carrying a Gragnani label. We have a particular interest in Prague violins. 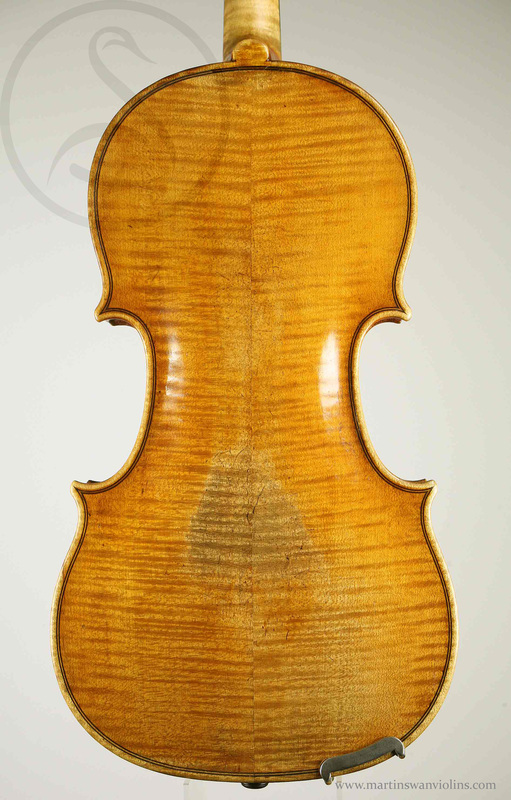 From Caspar Strnad onwards the Prague makers have succeeded in producing violins which rival or surpass those of their Italian contemporaries in both sound and visual flair, and yet they have stayed largely under the radar. As a result they are seriously underpriced, and they represent a real opportunity for cash-strapped musicians. 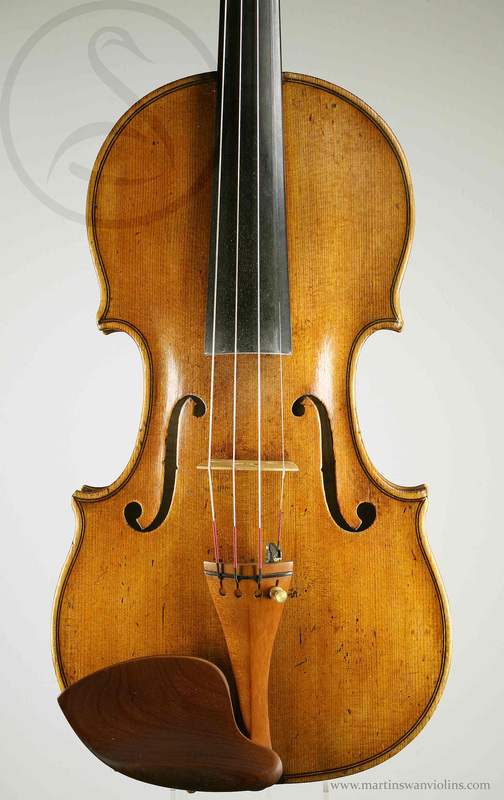 This violin is a perfect example – beautiful materials, great workmanship, light in build and yet full of character, and with the sort of sound you would expect from a genuine Gragnani. The condition of the body is excellent, with minimal damage and only one small wing crack to report. 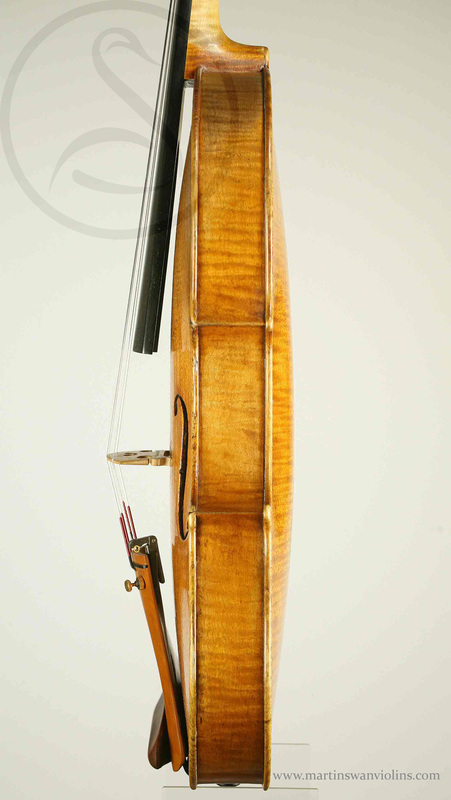 The neck and pegbox are a replacement and there’s a volute graft at the top and a button repair at the bottom. Jan Kulik is one of the few makers I can think of who has a very distinctive sound – reedy, very responsive, always sophisticated. Some of his violins are a bit underpowered and best for earlier repertoire, but the better ones are a knockout. This one is great, at once bright and gutsy, full of nuance, clean and articulate but with an opulent silvery gloss to the sound which you would normally associate with a 6 figure price tag. 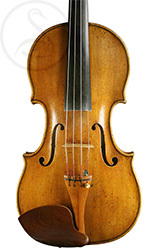 Interested in this Jan Kulik Violin?